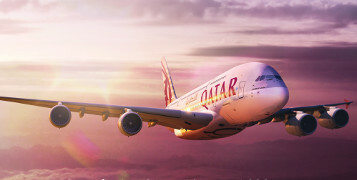 Qatar Airways has announced a 'significant network expansion' through the addition of 14 new international destinations, including Seychelles, marking a return of the airline to the Indian Ocean Archipelago. The announcement was made by Qatar Airways Group Cheif Executive Akbar Al-Baker at a press conference held on the opening day of ITB Berlin, the world's largest international travel fair. A daily schedule will resume between Doha and Seychelles as of the 12 December 2016.